Windows 10 provides a host of features for both standard and power users, making it the most popular operating system worldwide. With its advanced integrations and customization features, the OS enables the users to personalize and improve their experience both online and offline. However, it is not smooth all the way. Windows 10 users may encounter the random freezing issue, compromising their performance. In this article, we will look at the possible causes of this issue and various solutions to fix the problem. 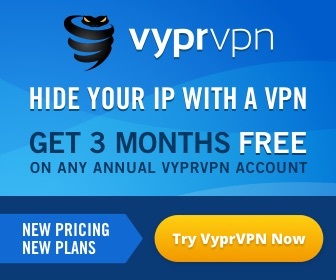 Related: How to secure your Windows 10 computer? Windows 10 randomly hangs – The PC fails to respond at frequent intervals. The problem may last for a few seconds or longer. Windows 10 freezing at login – Windows 10 hangs on start-up. Windows hangs after update – Freezing occurs when the user installs an update. 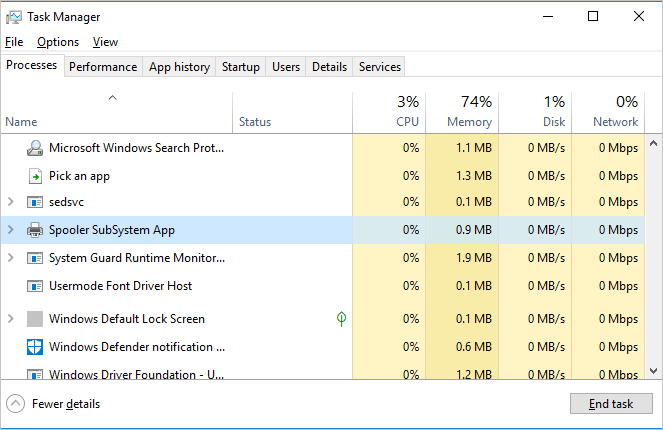 Others – Windows 10 may also hang when shutting down, idle, connected to a network or opening an app. Some missing or corrupt system files. Out-of-date device drivers or driver errors. Hardware issues, which may cause over-heating. Whatever the variation or the cause, the freezing impacts the performance of your computer, which can slow down the system. The problem may also result in a system crash, thus it should be fixed before it escalates to a bigger problem. How to Fix Windows 10 Freezing Issue? Remove all devices such as flash disk, printer, speakers and so on and leave only the mouse and keyboard. The best approach is to disconnect each device at a time, checking whether the PC responds. If the PC unlocks after removing the device, you need to repair or clean up the disk to prevent future freezing. If you have open applications, press “Alt + F4” keys on your keyboard to close each of the active applications until the freezing stops. If the problem persists, you can press “Ctrl + Alt + Delete” keys and open the task manager. Scroll down on the “Processes” tab searching for unresponsive processes. Select the process and click the “End task” button. 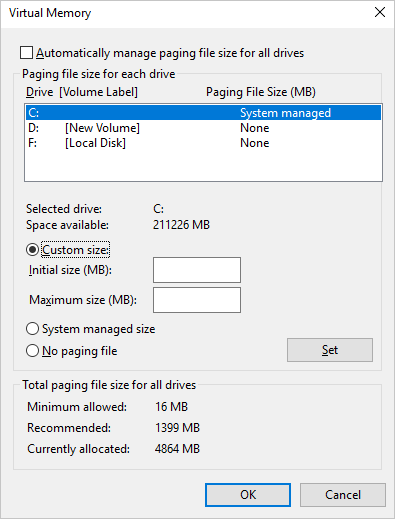 Low disk space can make Windows 10 to hand and in such a situation, creating more space in your disk can resolve the issue. 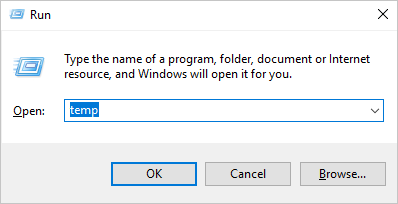 Press the “Win + I” keys to open the Windows 10 settings app and go to “System” settings. 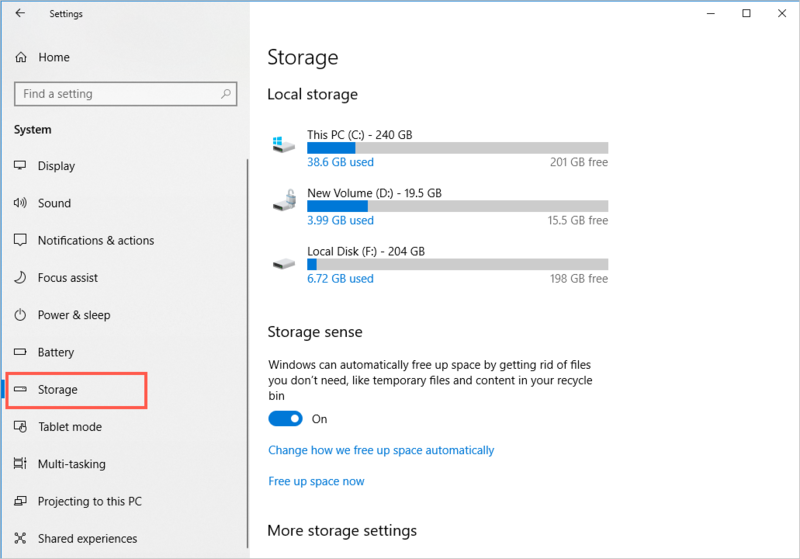 On the left pane select “Storage” and click the “Free up space now” link. 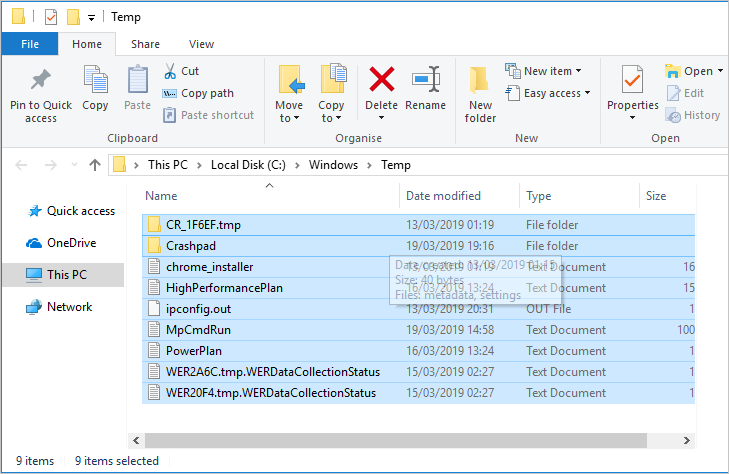 Windows will compile and display all the temporary files. Click the “Remove files” button at the top of the list. 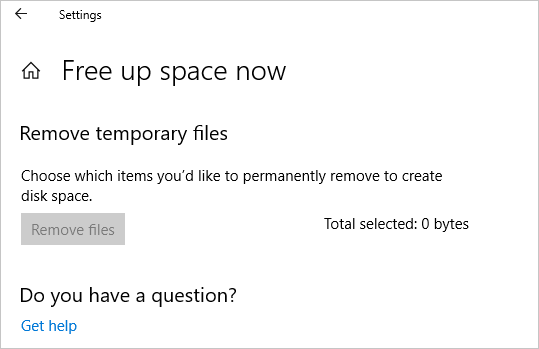 You may also turn on the “Storage sense” feature to allow Windows to free up space automatically by deleting temporary files that are no longer in use. Press the “Win + R” keys to open the run tool, type “temp” and hit Enter. This will open the “Temp” folders in the File Explorer. Select all the files and folders (Ctrl + A) and then press “Shift + Delete” keys to remove the files. 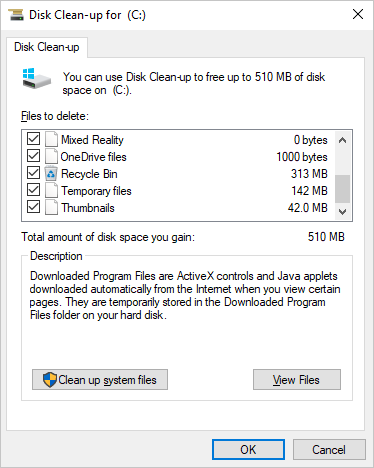 Type “cleanmgr” command in Windows run utility and press Enter. 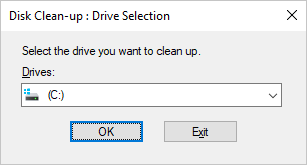 Select the drive on the pop-up that appears and click “Ok”. Check the boxes to select the files you would like to remove and click the “Ok” button. Windows will automatically remove all the unnecessary files from the system. Fixing errors or updating device drivers could solve the hanging problem. Type the “devmgmt.msc” in the run utility and click “Ok” to open the device manager. 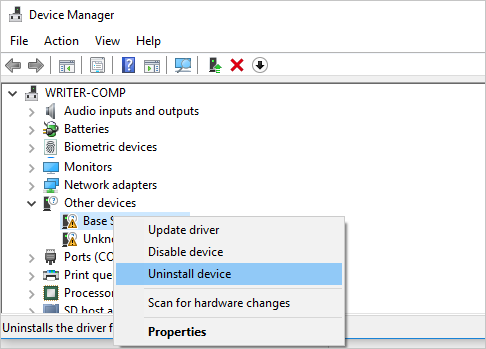 Check for drivers that could be having some errors (identified with a yellow exclamation mark”, right-click the driver and select “Uninstall device” then restart your PC. 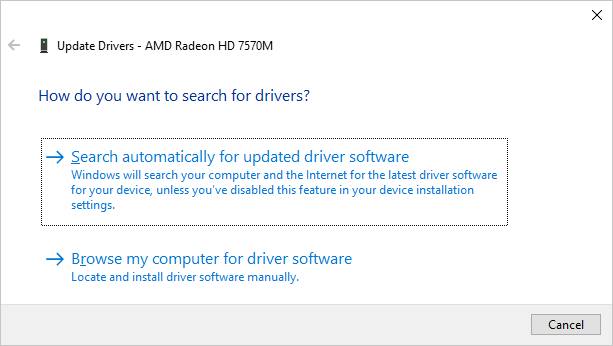 You can also search and install driver updates by right-clicking the device and select the “Update driver” option. Choose the automatic update option and Windows 10 will search for and install updated driver online automatically. 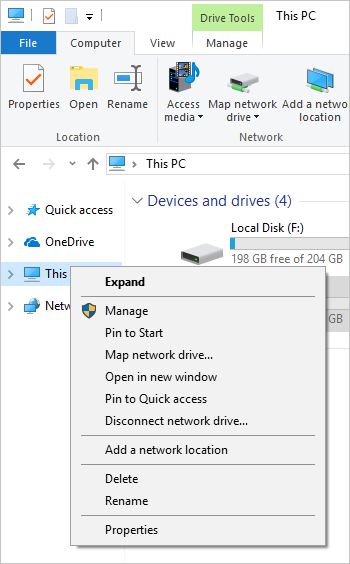 Right-click “This PC” on File Explorer and open “Properties”. 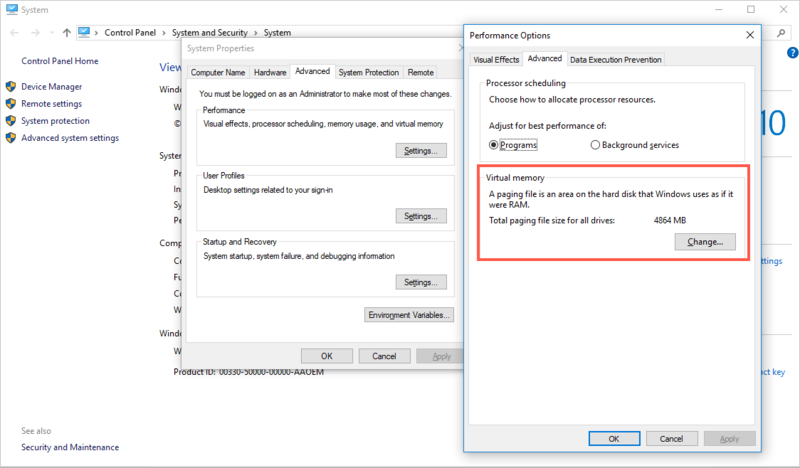 Go to the “Advanced system settings” options on the left pane and switch to the “Advanced” tab then open the “Performance” settings. Under “Advanced” click “Change” button to adjust virtual memory. Check the “Customize size”, enter the maximum possible size, and click “Ok”. There are various possible causes of freezing issue in Windows 10. The problem can be really inconveniencing and affect your performance. If you encounter such a problem, you can use the above methods to troubleshoot and resolve the issue.